Emily Spicer reviews Murillo: The Self-Portraits at the National Gallery, London, on view through May 21, 2018. 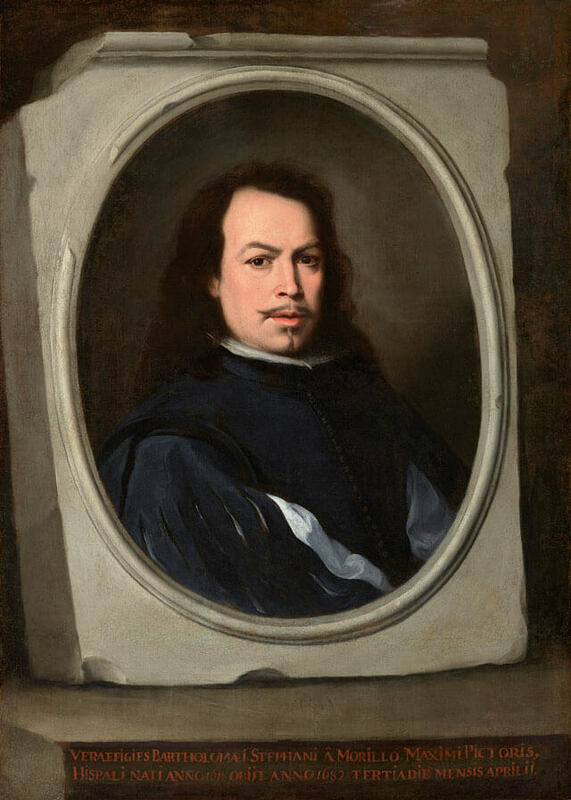 Spicer begins: "At least 20 years passed between the Spanish artists Bartolomé Esteban Murillo (1617-82) painting his first self-portrait and his second and, on the surface, they look strikingly similar. The artist is wearing black, has framed his likeness with the illusion of painted stonework, and his face is turned in the most common of self-portrait poses, the three-quarter view. Even his high, pointed eyebrows sit in exactly the same position. But these portraits, brought together for the first time in more than 300 years, are two very touching documents to the life of one man with a singular talent for seeing humanity in the everyday."